Today is your last chance to get my new online course Build Your Own Robot for a 40% discount. It’s an online course that teaches you how to build a robot from scratch – even without any prior experience. 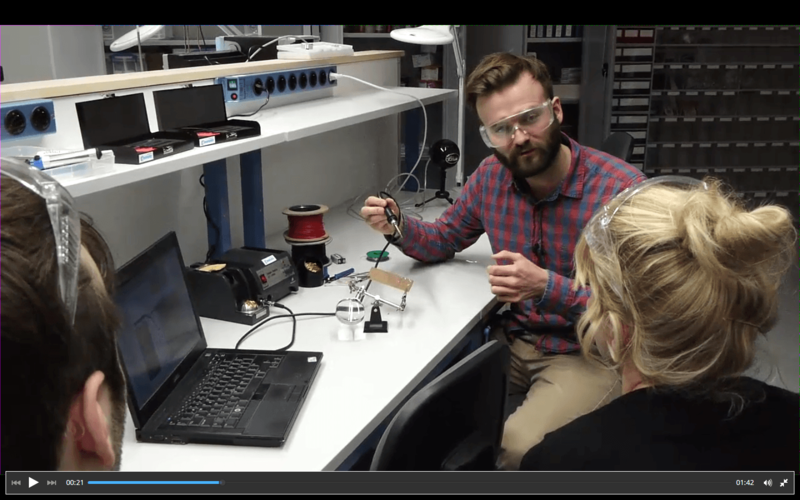 Build Your First Robot is an online course that helps you build your first robot – AND understand how it works. 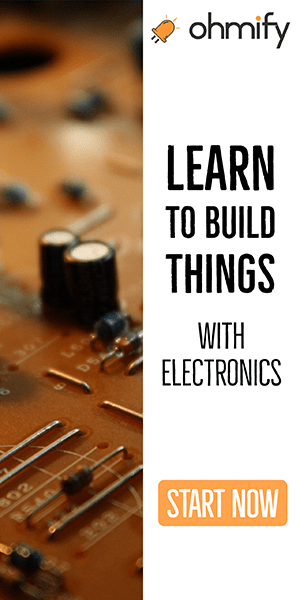 Say goodbye to frustrating, theoretical explanations and say hello to a fun and practical learning experience – so that you’ll be building robots in no time. You’ll get easy to follow step-by-step instructions with video, images and text – so that you’ll see exactly what you need to do and how to do it. …and you’ll be 100% confident that you do it correctly. I’ve also included simple explanation on how each part of the robot works – so that you’ll know WHY you are doing what you are doing. An understanding of WHY you do each step enables you to build your own custom robots later on. 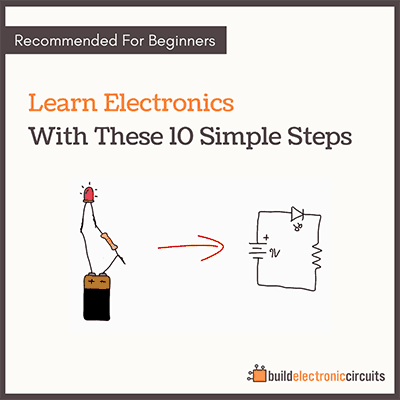 It’s perfect for beginners and intermediate levels. 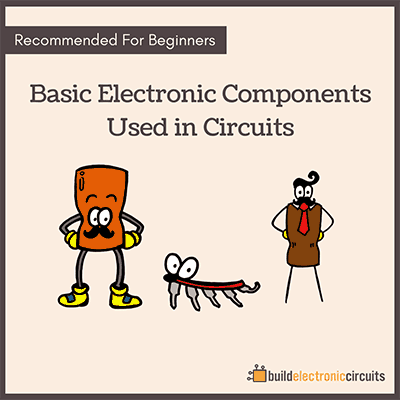 You’ll get a good foundation in the basics of electronics that will enable you to build cool things with electronics later on – like lights that turn on automatically, home alarms, toy cars and more. PPS! If you don’t have time to take the course right now, you can still take advantage of the discount. You’ll get lifetime access so you can take the course at any time in the future.